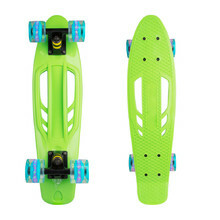 Because there are boards of many types, sizes and shapes, inSPORTline will help you choose a board according to the way you intend to use it. 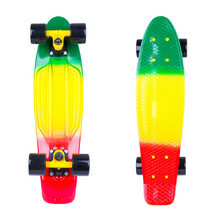 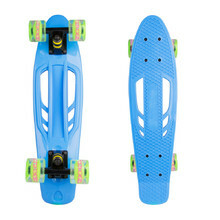 Plastic skateboard with attractive design and anti-slip ribbing. 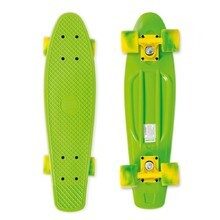 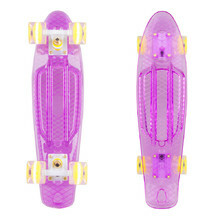 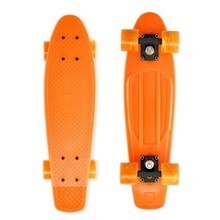 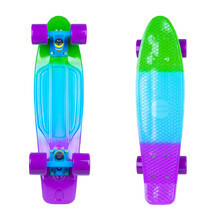 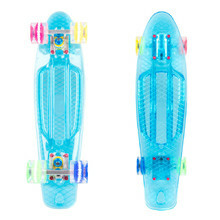 Pennyboard with glowing wheels and grip holes for easy carriage. 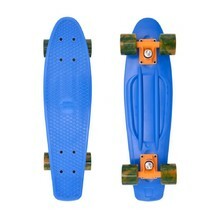 Plastic skateboard with rubber paint, anti-slip upper pattern. 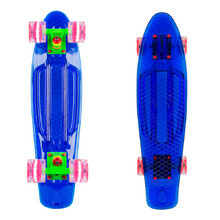 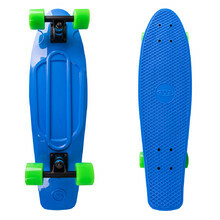 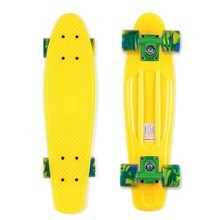 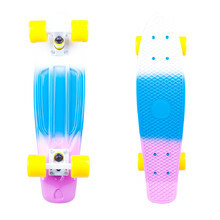 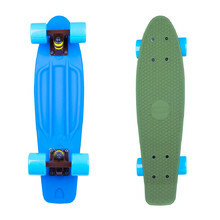 Plastic pennyboard with simple-design, anti-slip upper pattern, strong materials. 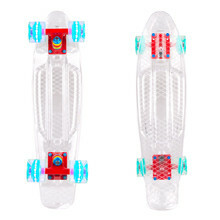 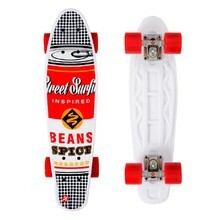 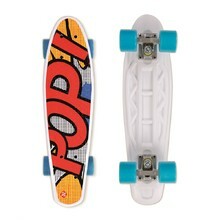 Plastic skateboard with swirling marble wheel design and waffle non-slip deck.